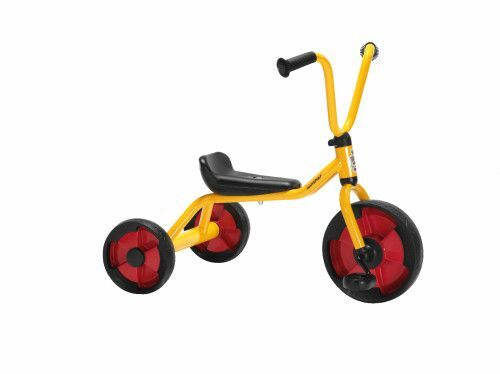 Toddler's first set of wheels! 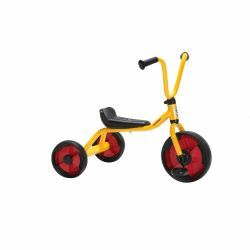 Designed for day care and other high-use facilities, these ultra durable ride-ons are low to the ground to accommodate beginning riders. Complies with all current safety standards. Not available in Canada. 3 year warranty on frame and fork. Additional shipping charges apply.